Happy Wednesday! 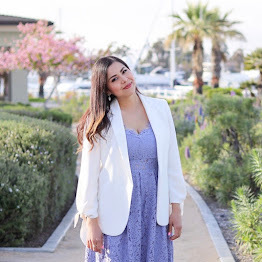 Today I have teamed up LUMO, a handcrafted jewelry line designed and handmade in California by one of my fellow San Diego based bloggers Lucia, to give one of you a $50 voucher to her site www.shoplumo.com! I love LUMO jewelry because it is dainty and has a lot of character. Some pieces can even me personalized with initials or your zodiac sign. You can stack them up or you can wear one and both will look equally chic. *let me know if you have followed in a comment below! 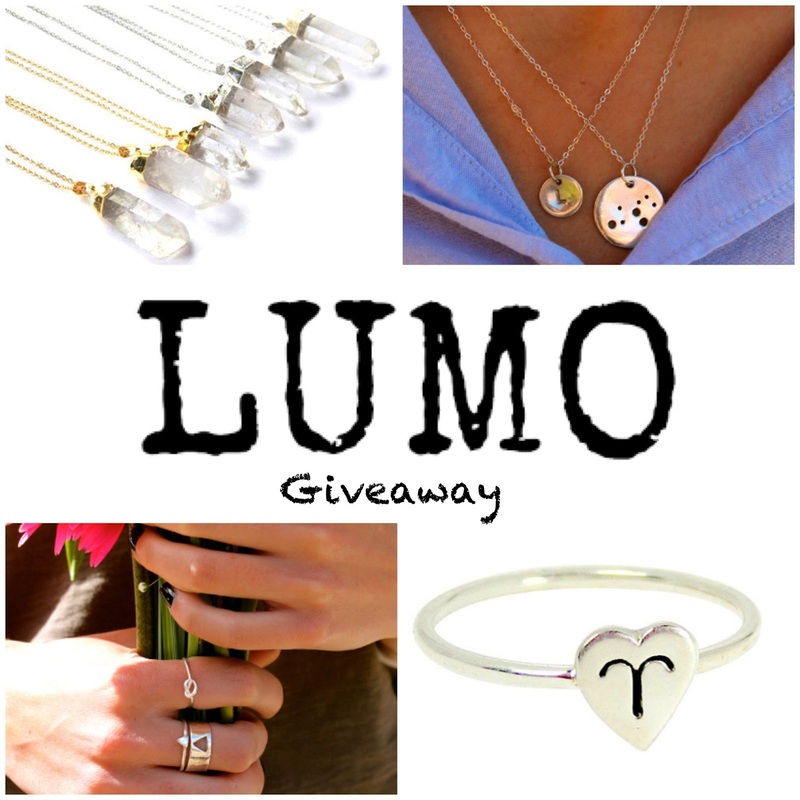 Giveaway ends March 15, 2013! Good Luck! i've liked both facebook pages (kelsey wilburn) and can be reached at kelseywilburn at gmail dot com! i normally dont enter them but i like this one ! my email is: nuestrowonderland@gmail.com ! I have entered and liked! (Ce Cilia Marie) Thank you for hosting this giveaway! I love any and everything to do with zodiacs! Just Liked both FB Pages !!! I've liked both FB pages - fingers crossed! !